Bajaj Auto's LPG 3 Wheeler. Bajaj Auto's 4 Stroke, 173 CC, factory fitted LPG Variant. 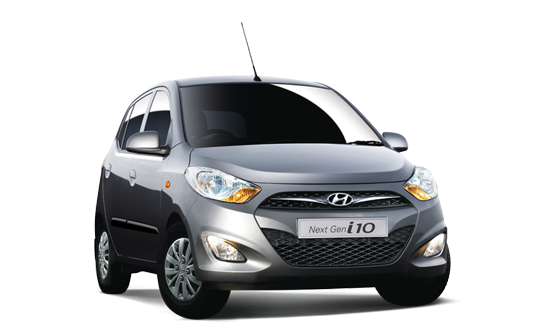 Hyundai India's 4 Cylinder, 1086 CC, factory fitted LPG Variant. 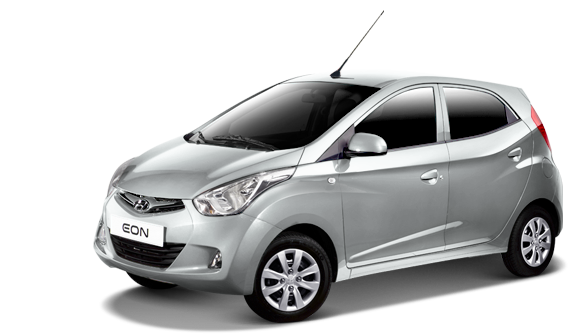 Hyundai Grand i10 has a 1.0 - liter three cylinder motor producing 68 bhp & 94 Nm of torque and with tank capacity of 34 liters. Factory fitted kits with warranty. 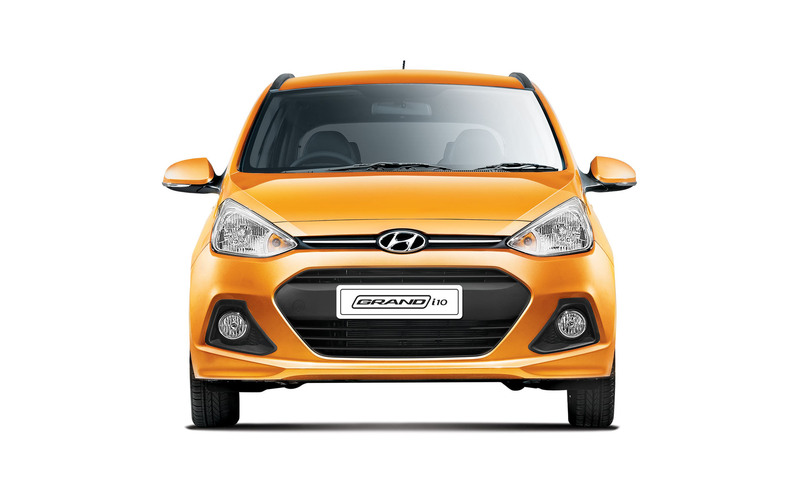 Hyundai i10 has a 4 cylinder inline petrol 1.1L iRDE 2 engine with LPG compatibility. 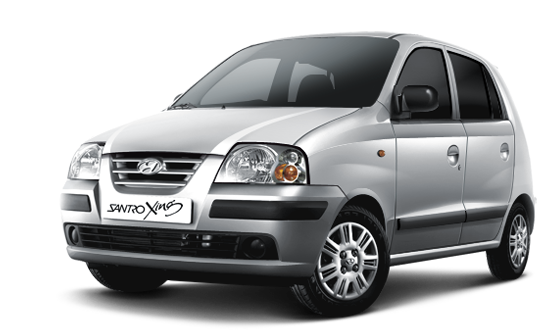 Hyundai Santro Xing GL Plus LPG Special Edition has an in-line 3 cylindeer, 4 valve, 1086 cc engine mated to a standard 5 -speed manual transmission, factory fitted variant. 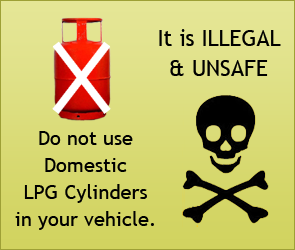 General Motor India's 4 Cylinder, 1000 CC, factory fitted LPG Variant. 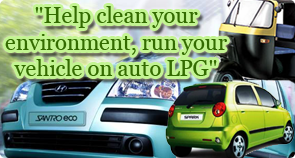 Tata Motor's , 1.2 Litre MPFI Engine with factory fitted LPG Variant.